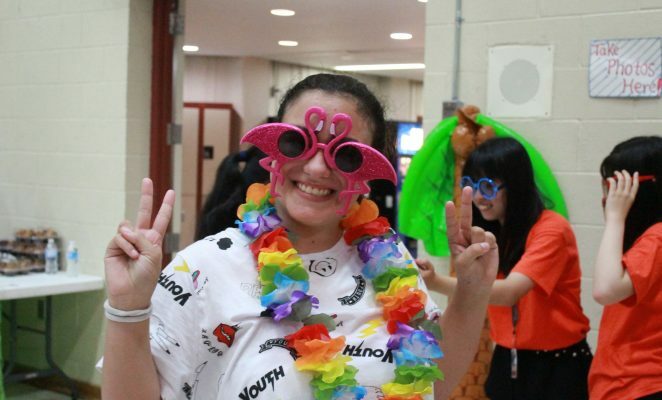 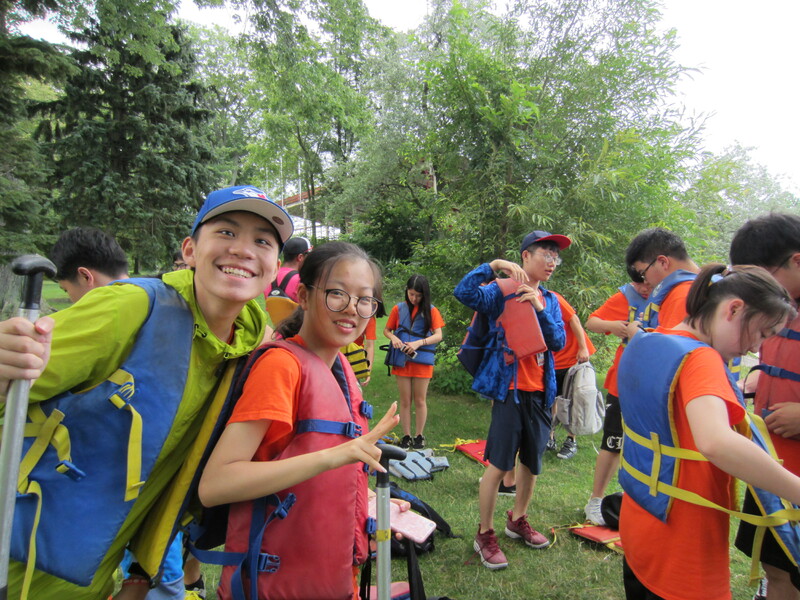 Last week, summer camp at Bronte College has officially come to an end! 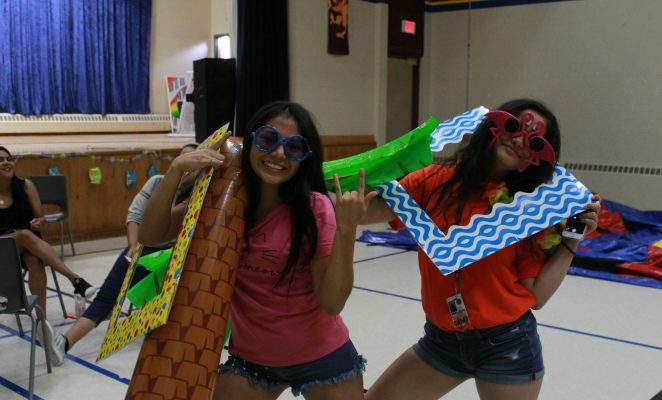 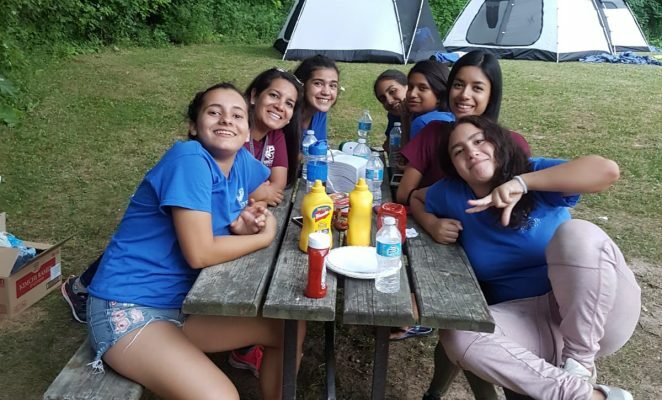 During the months of July to August, our campers had the opportunity to learn, travel, and participate in many activities and trips. 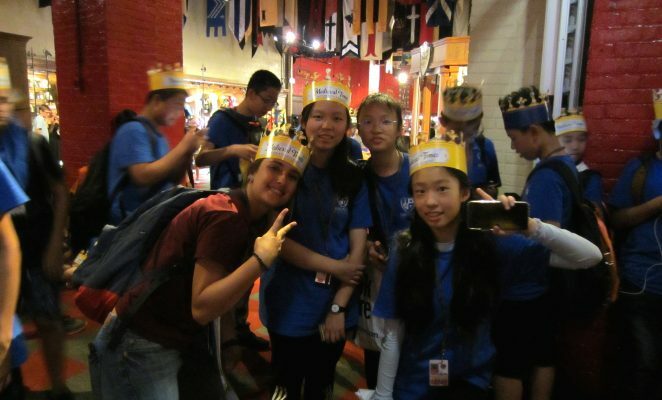 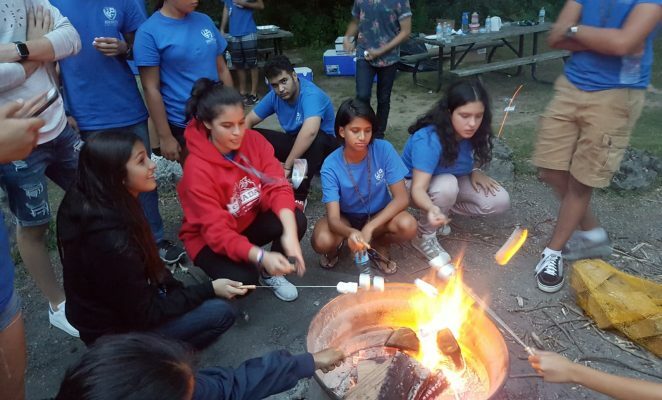 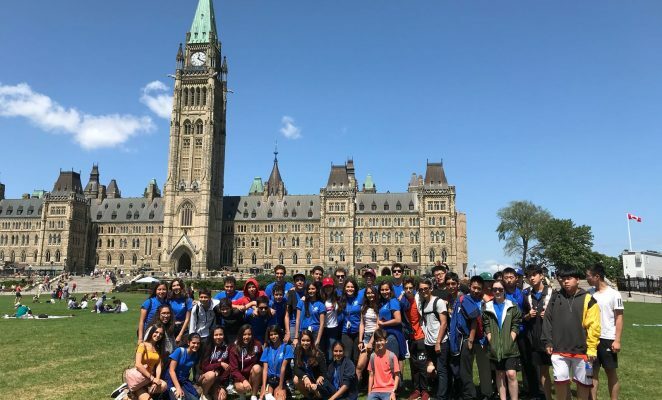 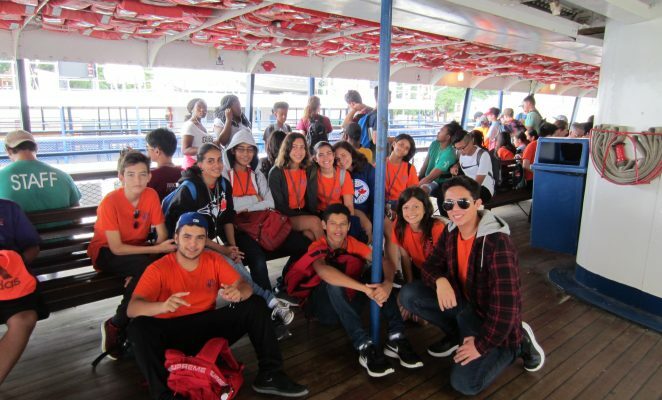 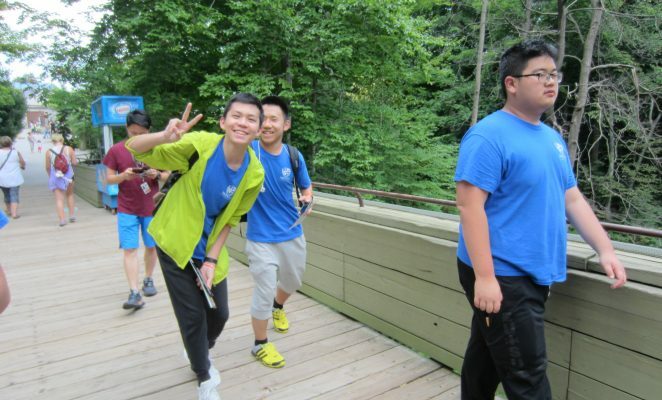 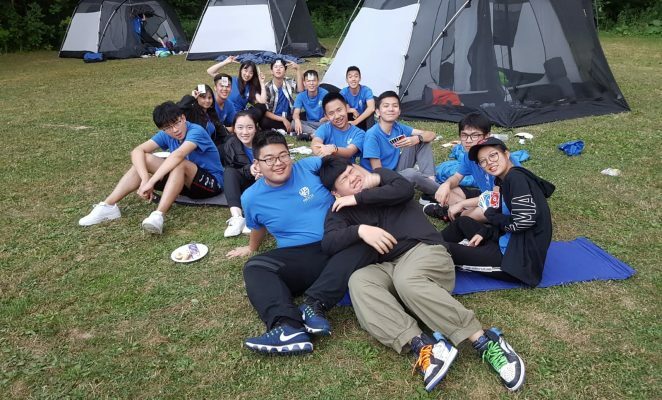 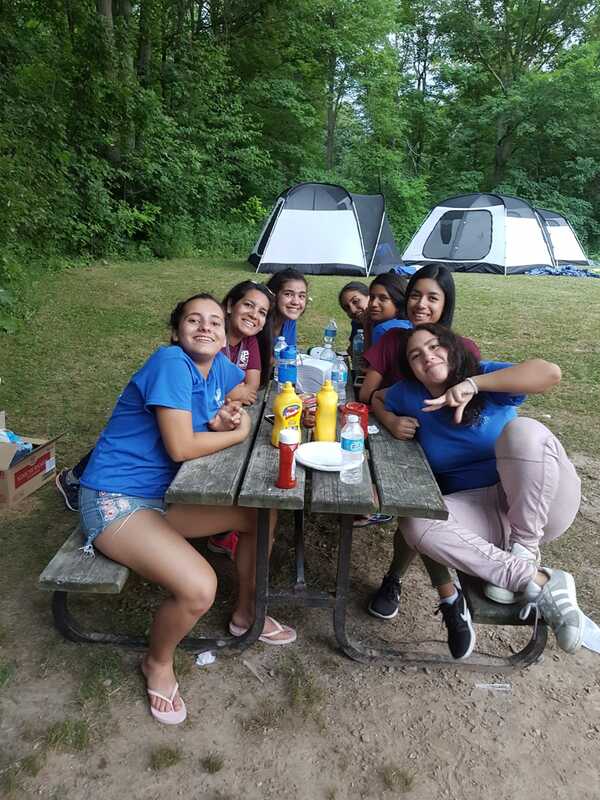 As this was most of our campers first time in Canada, we took them on many trips and activities to experience the Canadian culture. 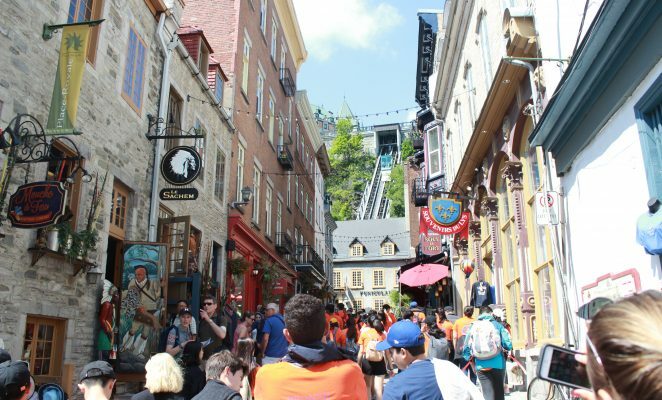 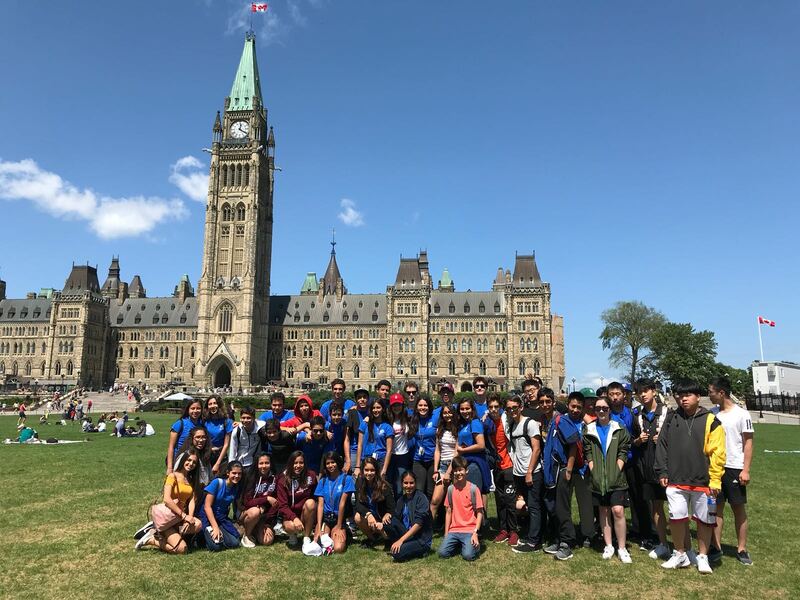 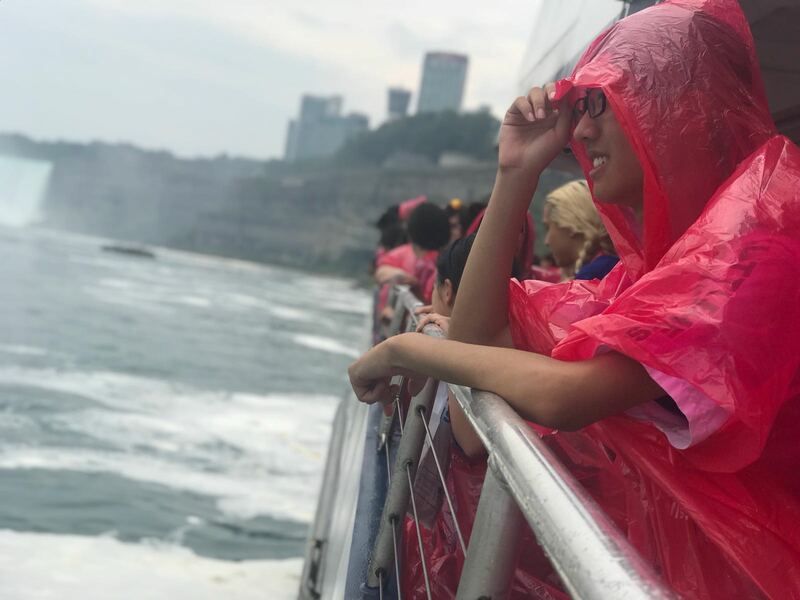 A few of our campers had the chance to travel east on our French Canada trip, where they got to explore the Thousand Islands, Montreal, Quebec City and Ottawa over three days. 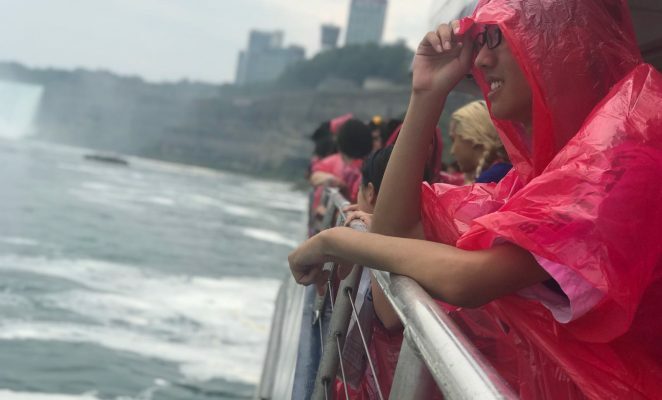 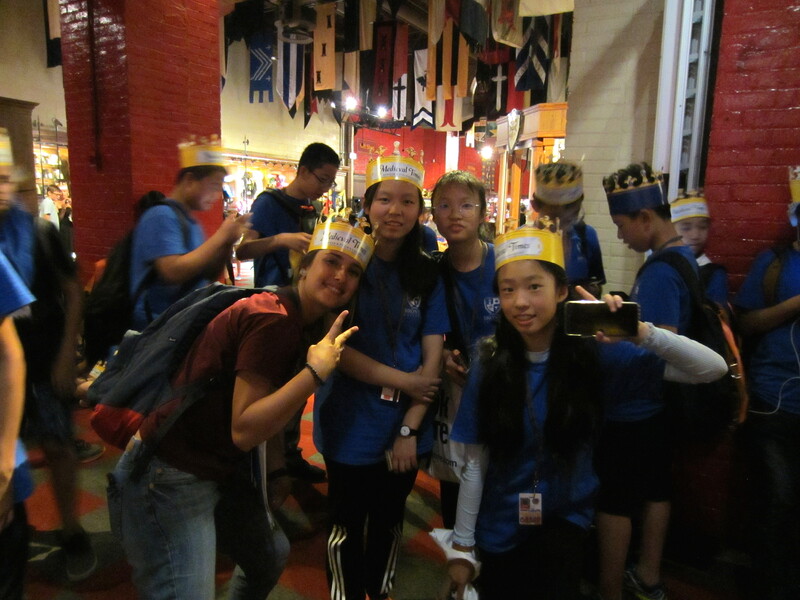 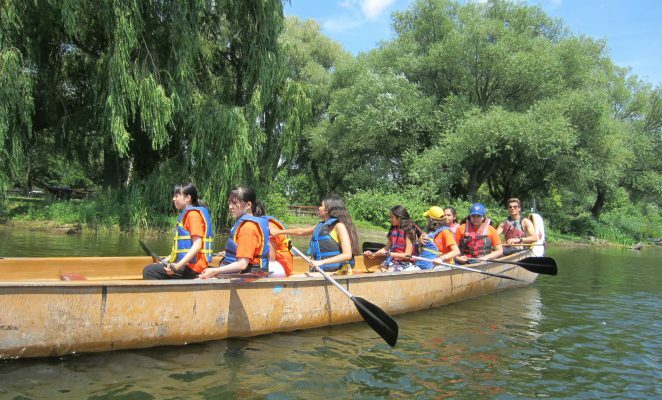 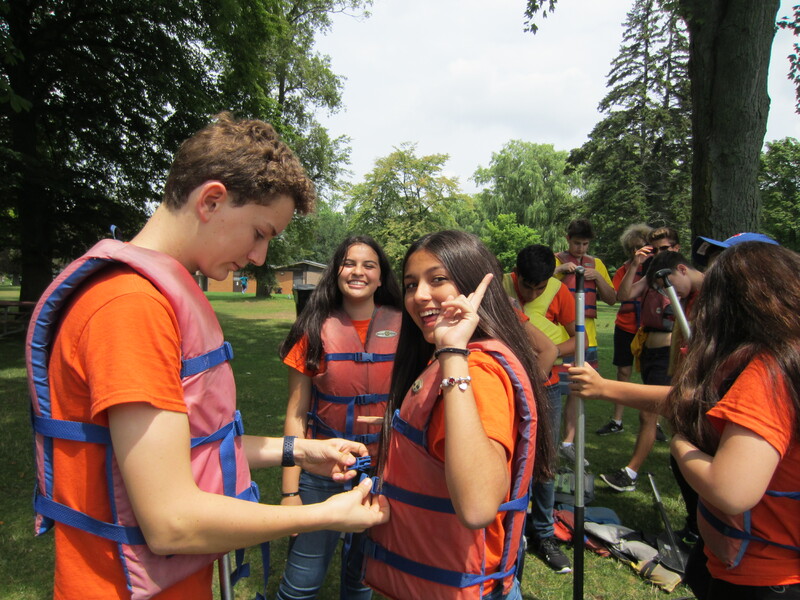 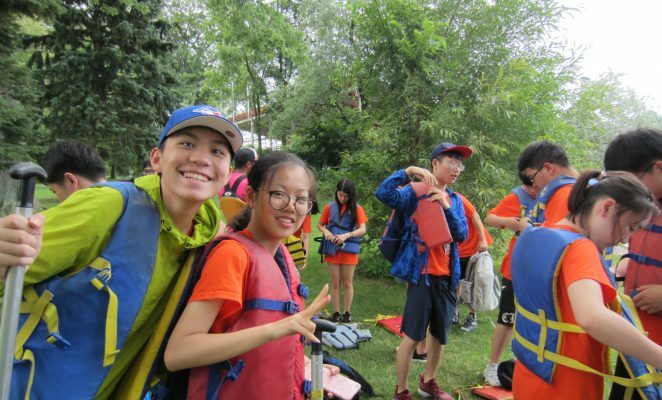 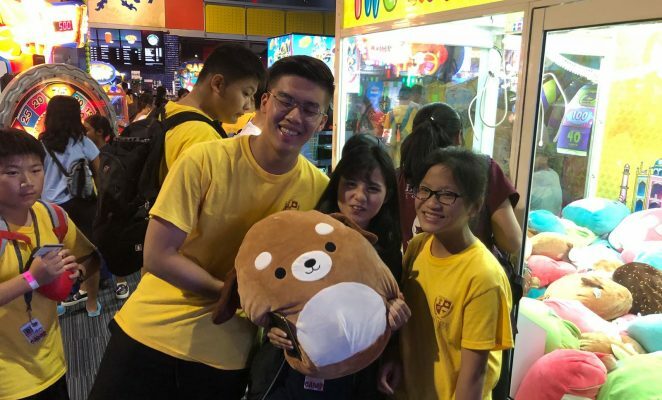 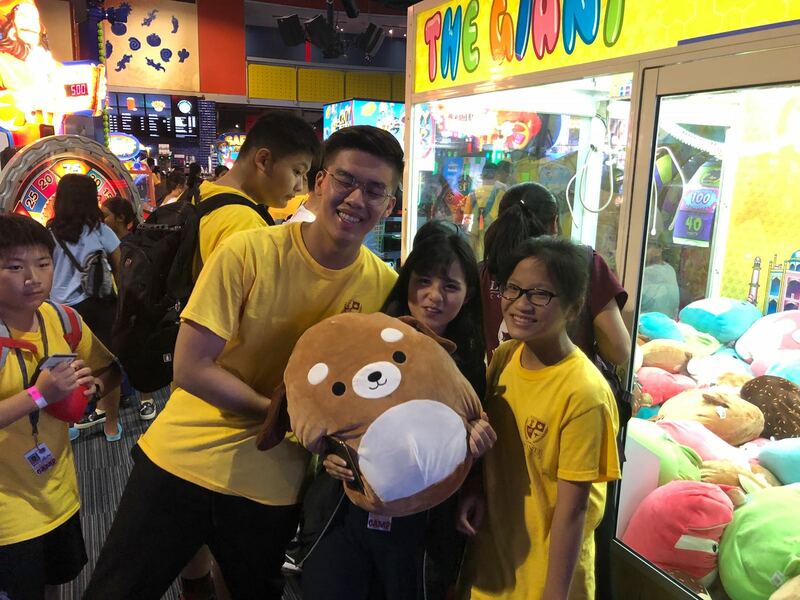 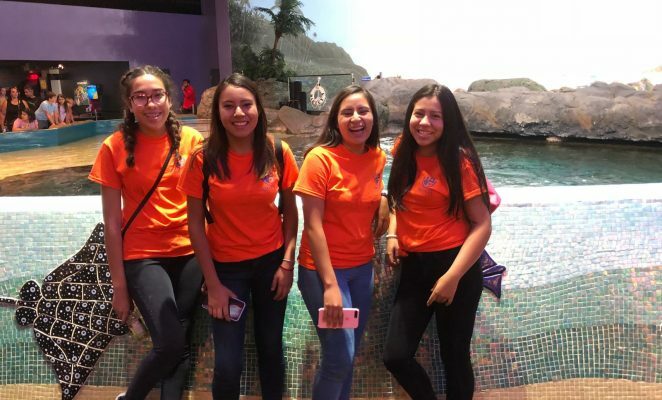 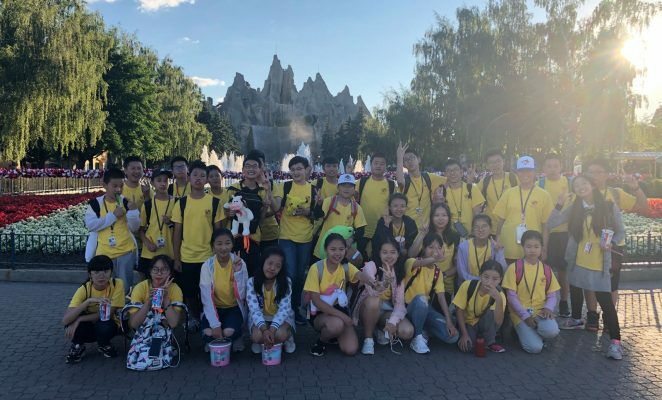 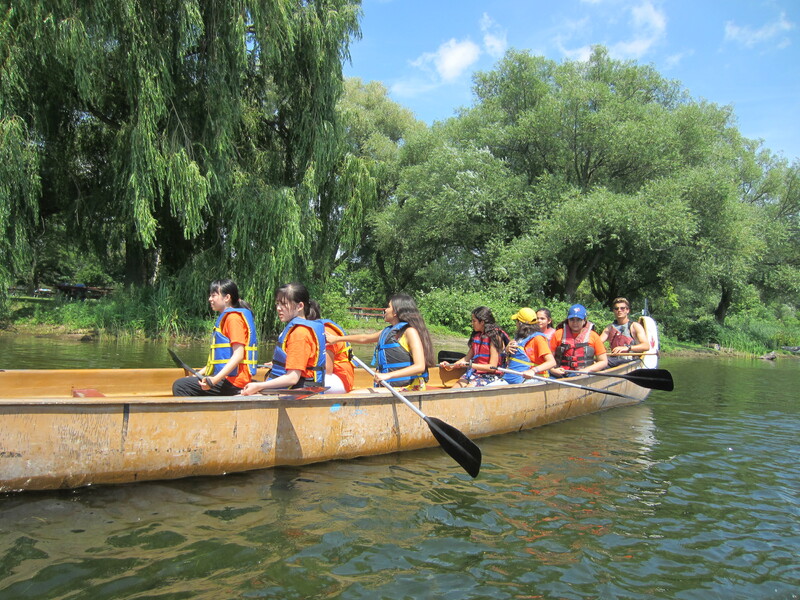 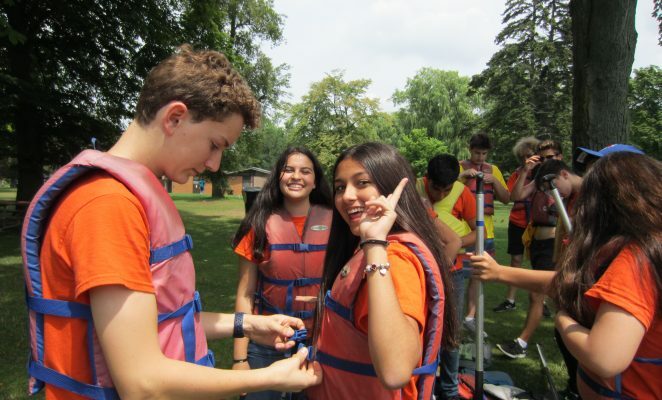 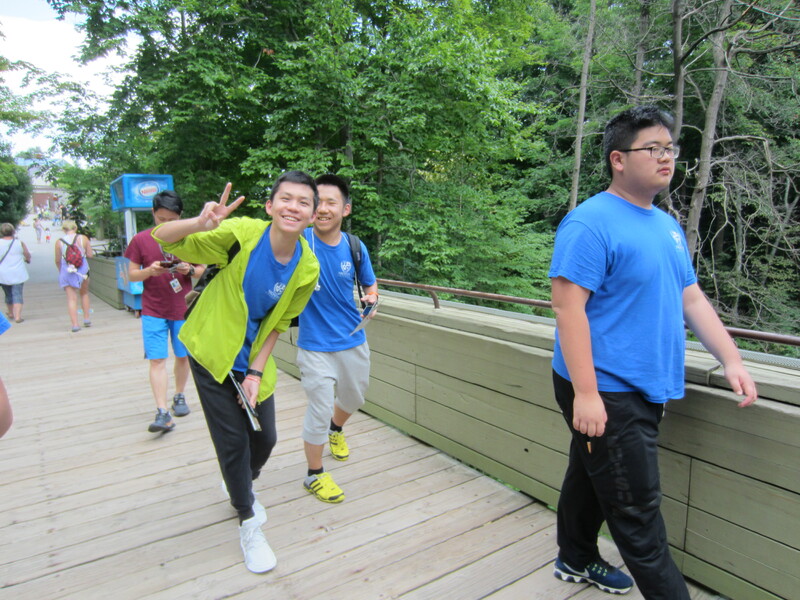 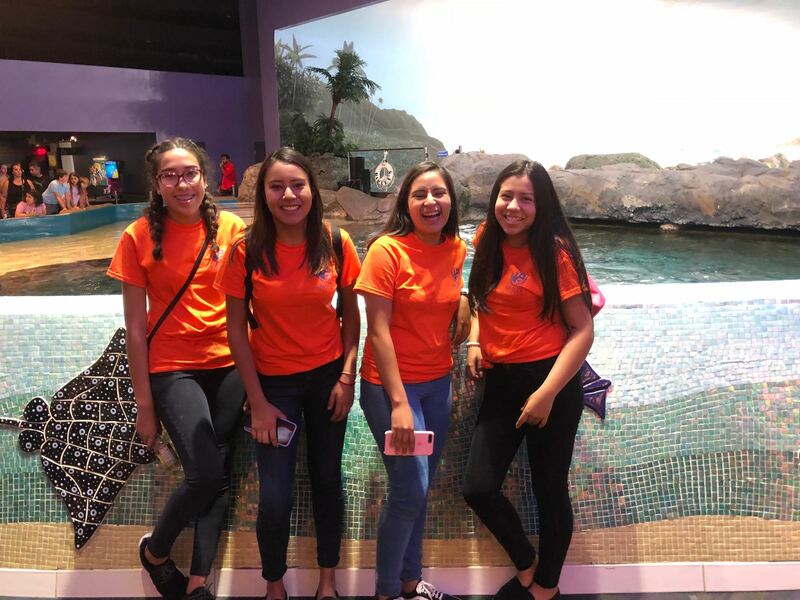 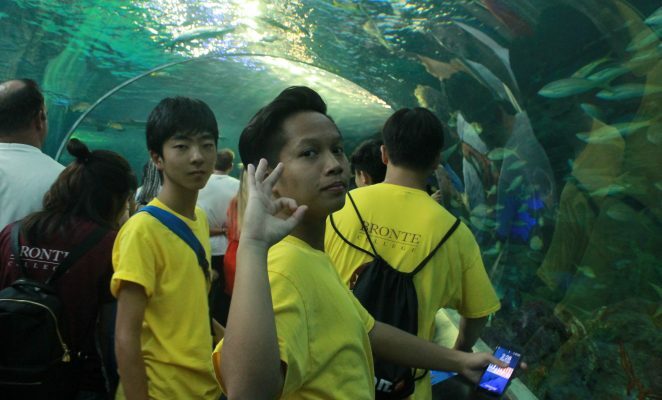 We also took them canoeing along Lake Ontario, visited the CN tower in downtown Toronto, rode rollercoasters at Canada’s Wonderland and much more! 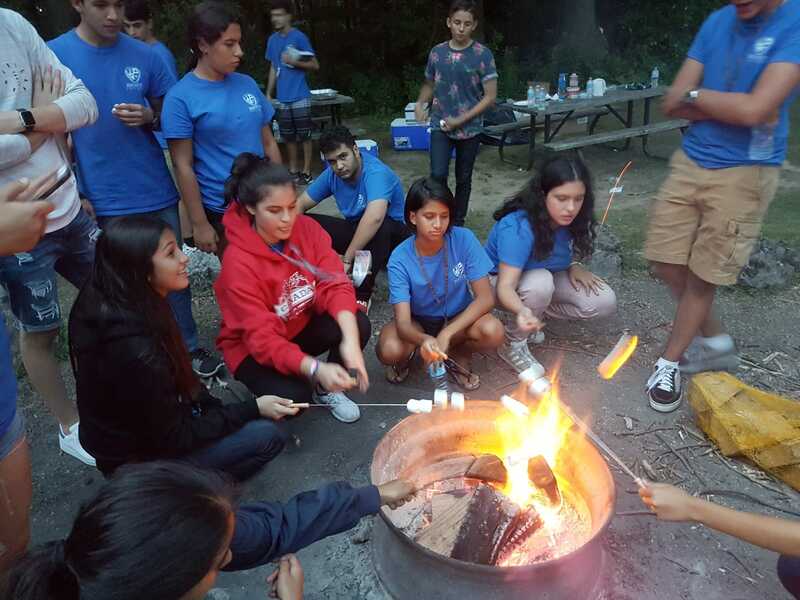 At the end of summer camp, we hold a graduation ceremony for all our campers. 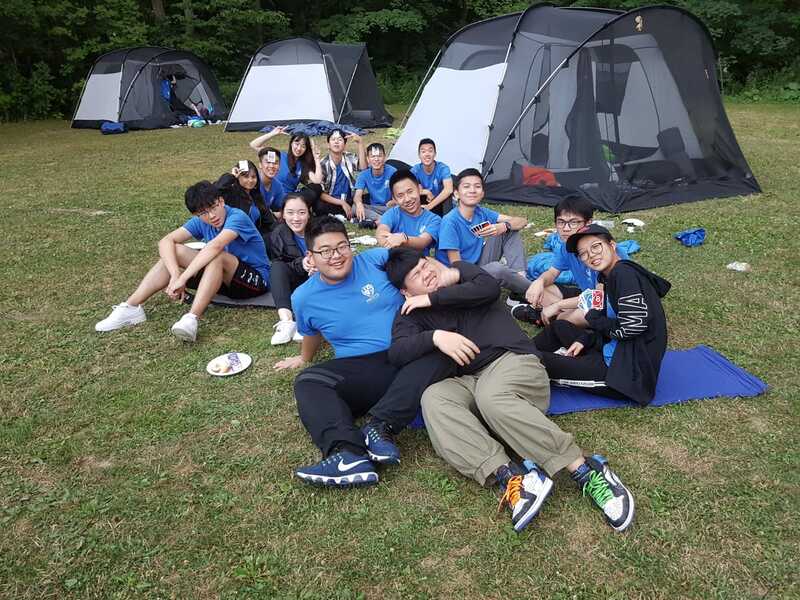 It is very sad to say goodbye to our campers, but we know they are leaving Bronte with new Canadian experiences, adventures, new friends from all around the globe and lasting memories. 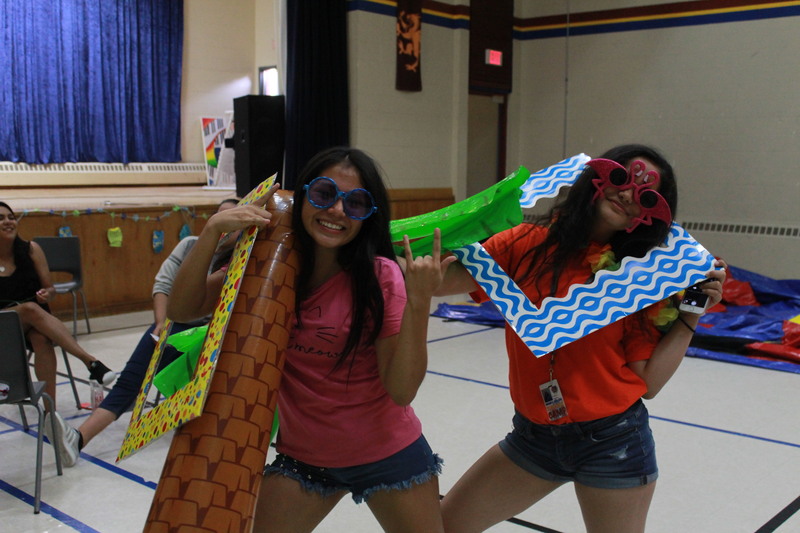 We would like to thank all of those who made summer camp a success! 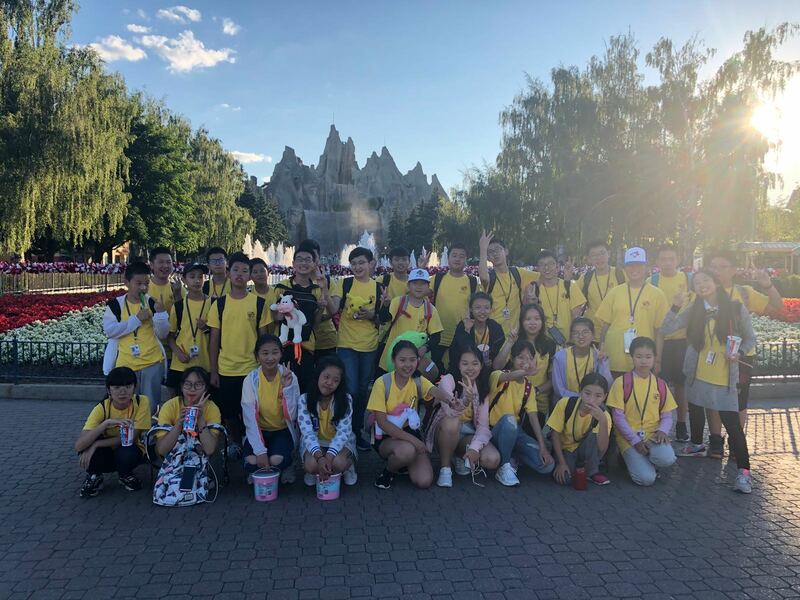 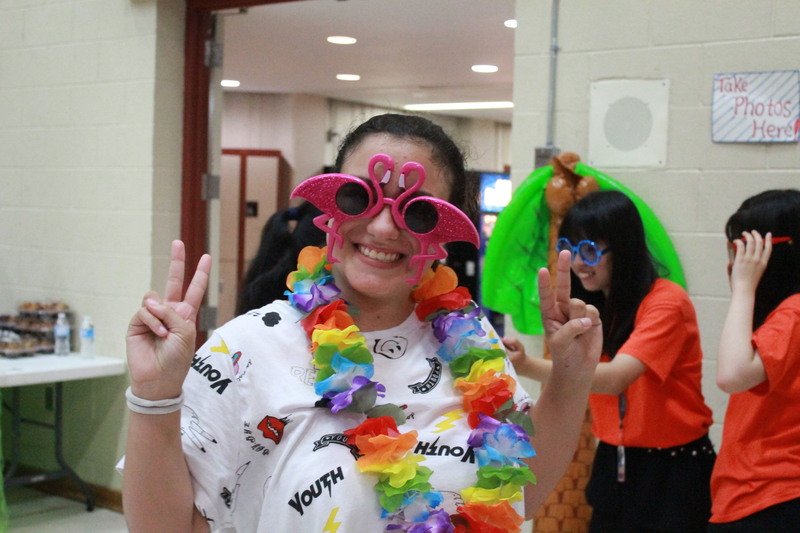 Special thank you to all our chaperones, camp counsellors, teachers and all the Bronte College staff for making summer camp 2018 amazing. 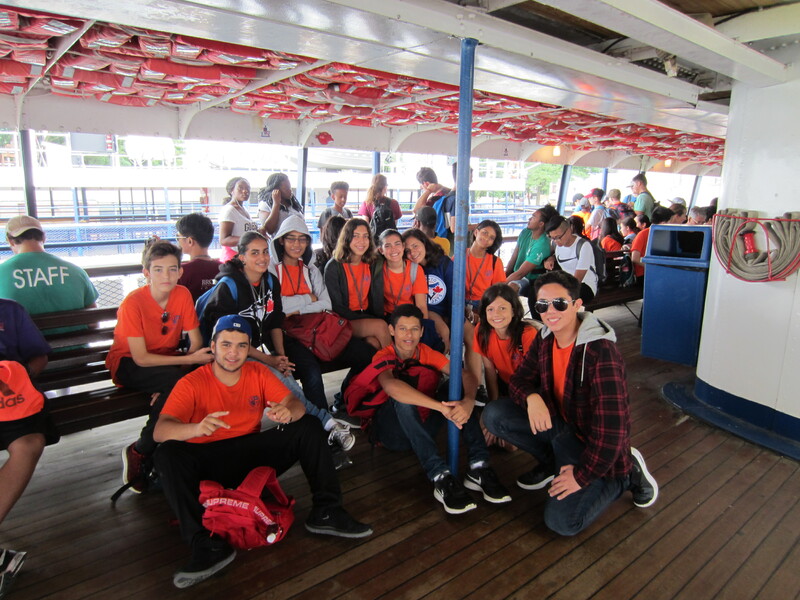 We wish our summer campers the best and hope to see you again soon! 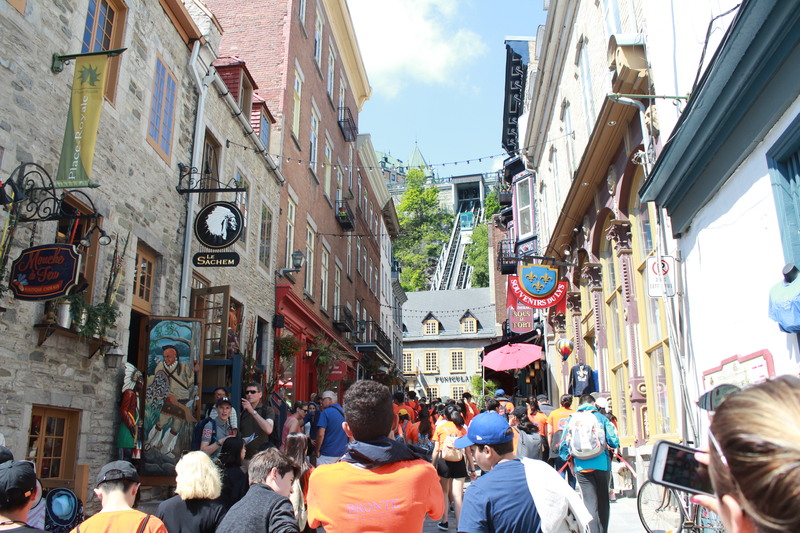 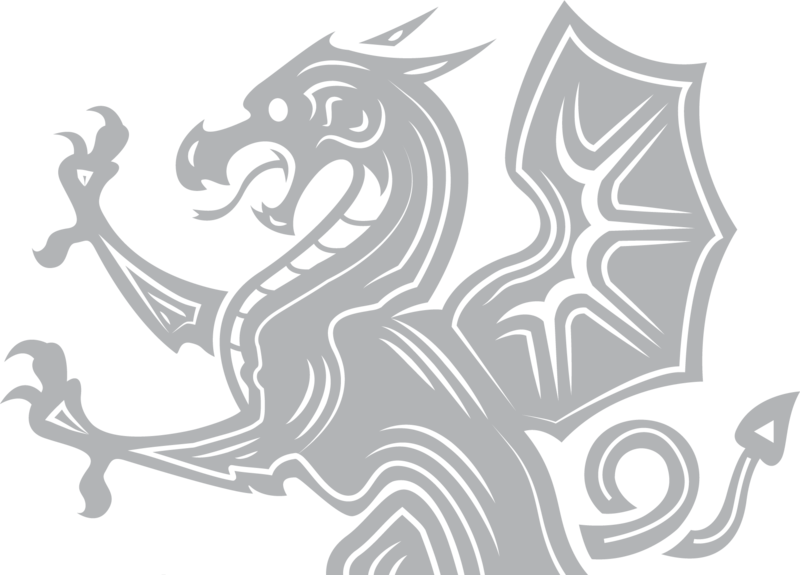 Check out the many trips, activities and adventures we had these past couple of weeks below. 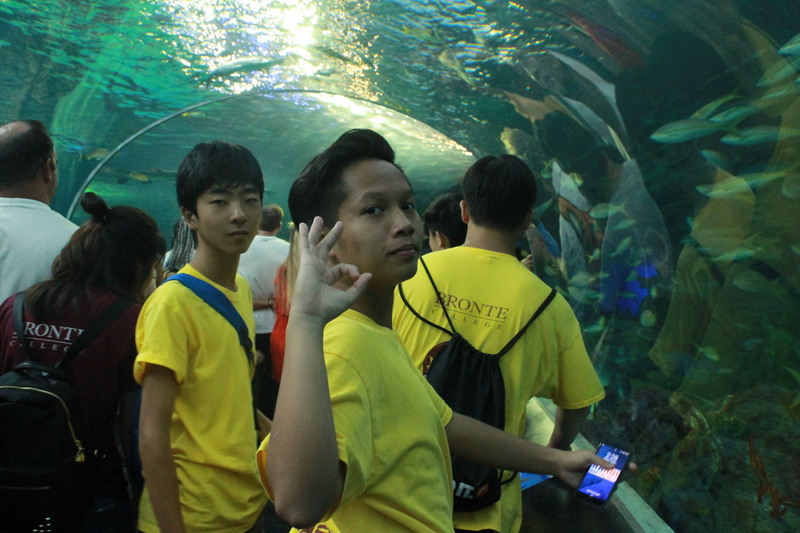 You can also follow us on our Bronte College Summer Camp Facebook page for more pictures!